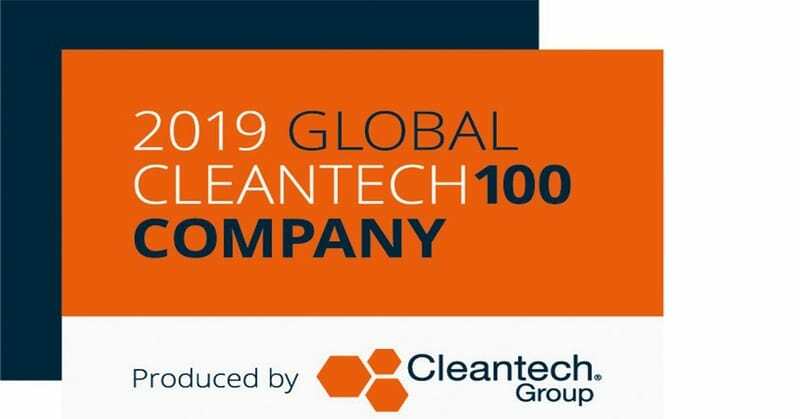 Opus One Solutions (Renewal4) and Terramera (Renewal3) have been named to the Global Cleantech Top 100 list for 2019! The 2019 Global Cleantech 100 list identifies companies that are most likely to have a big commercial impact in a 5-10 year timeframe. Nominations come from a combination of expert analysis, over 250 third-party awards, and an expert panel of 87 investor and multi-national corporation representatives. The panel votes based on their knowledge of the company’s innovation, market and ability to execute. Opus One provides a suite of solutions via its GridOS® platform that enable electric utility partners across North America and Europe to use integrated planning, real-time data and model-based planning tools to analyse energy supply and demand. This capability is becoming increasingly important as utilities plan and manage an increasing number of distributed energy resources (DERs), such as solar energy, energy storage, demand response, and electric vehicles. Opus One and Terramera are among 12 Canadian companies named to this year’s global list, reflecting the growth and strength of Canada’s position in fostering globally-impactful companies developing technology solutions for clean agriculture, clean soil, clean water, clean air and clean energy.